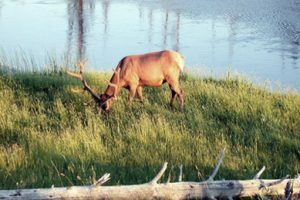 Experience a Yellowstone vacation in a luxury cabin at the The Hibernation Station. 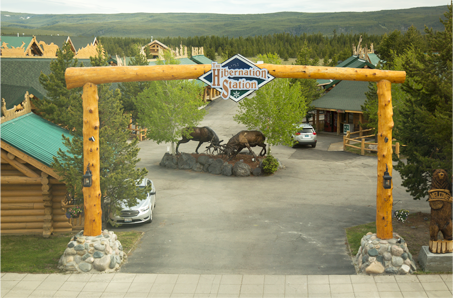 The Hibernation Station is located in the beautiful town of West Yellowstone, MT, just minutes from the entrance to Yellowstone National Park. 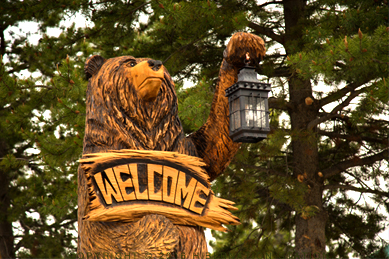 Each cabin at the Hibernation Station is hand crafted and features custom western decorations. From hand made beds, chairs, and decorations, each spacious cabin at the Hibernation Stations offers a unique and memorable experience. 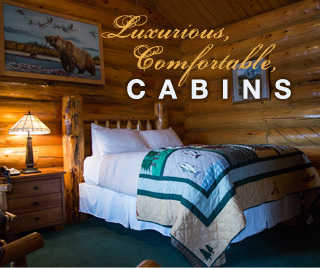 Take an online tour of our cabins and see what the Hibernation Station has to offer. 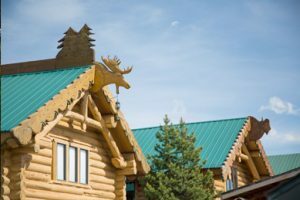 Enjoy your family vacation, honeymoon, anniversary, romantic getaway, or family reunion in our rustic, yet luxurious premier cabins.